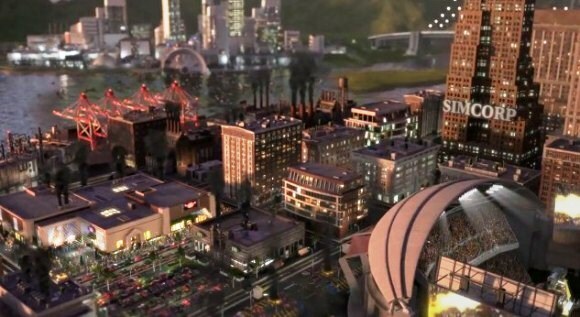 Electronic Arts moved the release of their masterpiece simulator thought SimCity 5. According to the information received from the representatives, the new release date is March 5, 2013. There is an assumption that the Maxis game’s developers, is still struggling with the new physical core. GlassBox, is likely to be the most powerful and unique simulator creating tool in its class. Follow us to not miss important news about your favorite games.